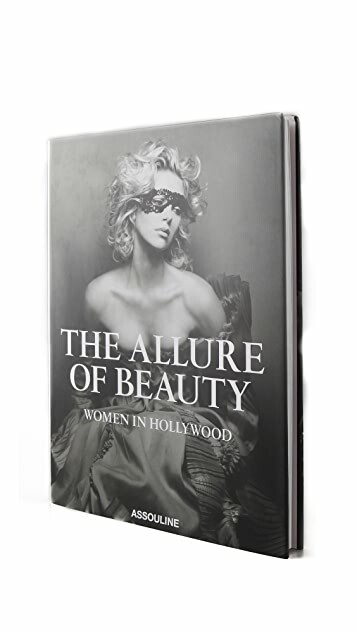 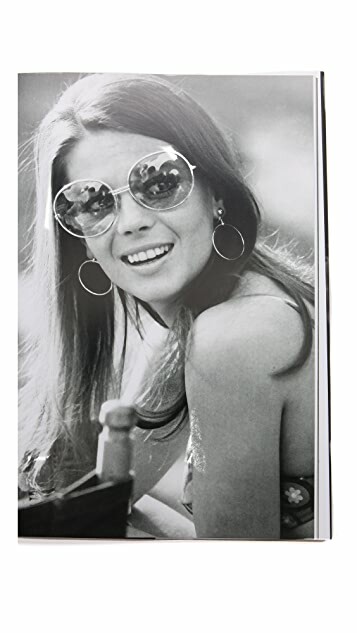 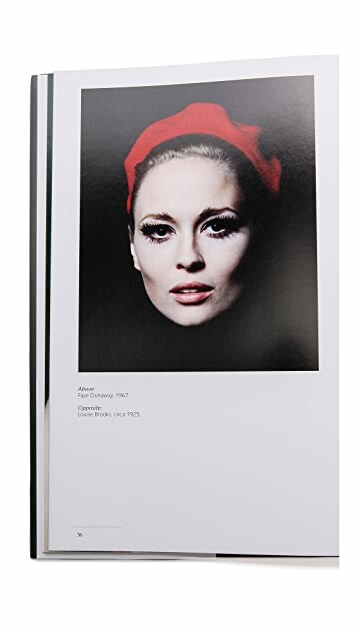 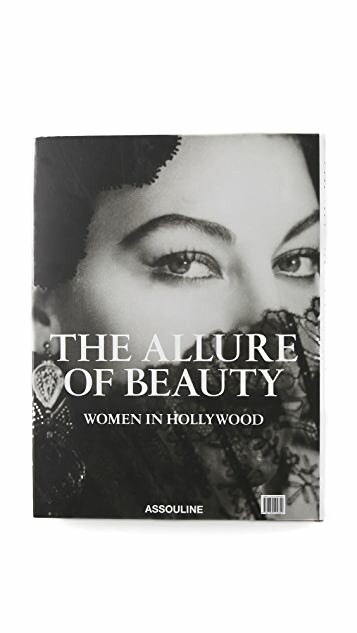 A feast for the eyes, The Allure of Beauty: Women In Hollywood is a remarkable volume that showcases the beautiful faces and dramatic presence of Hollywood's leading ladies. 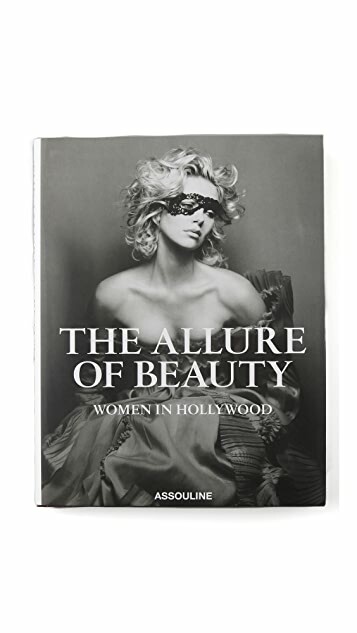 Glamour, seduction, allure, wit, and each play their part on the silver screen and in these photographs. 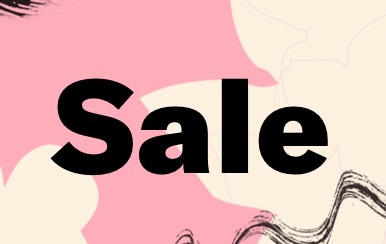 13" x 10" x 3/4"